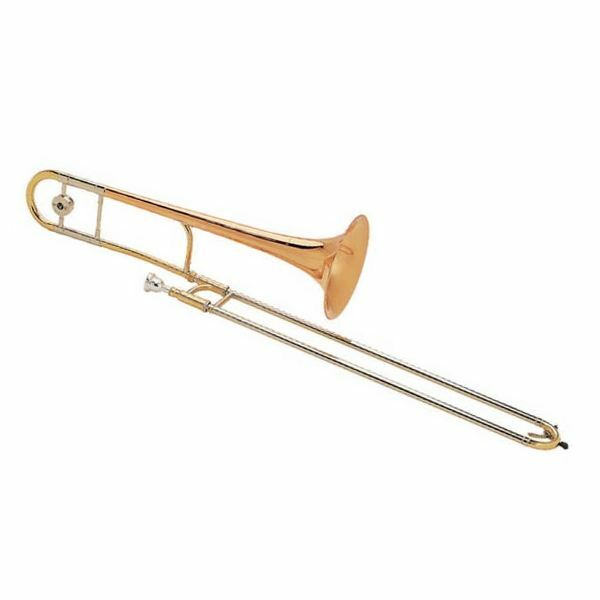 The AC430 “Xtreme” trombone is light but with a solid compact sound that can play extreme dynamics. It is a .500 bore jazz trombone featuring a one piece yellow brass bell with single radius revers tuning slide, a yellow brass hand slide with single radius end crook and ergonomic hand grip. Jazz Masters Delfeayo, Ellis and Jason Marsalis perform selections from Delfeayo's upcoming release The Last Southern Gentlemen.